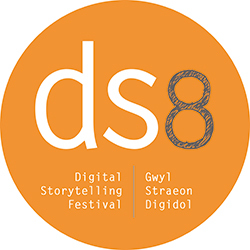 We are looking for speakers or facilitators to run sessions for us at this year’s Digital Storytelling festival – DS8. It will be held in Cardiff at Chapter Arts Centre on Friday 14th June. If you have experience and insight that would help bring DS8 to life click on the link below and tell us about it.